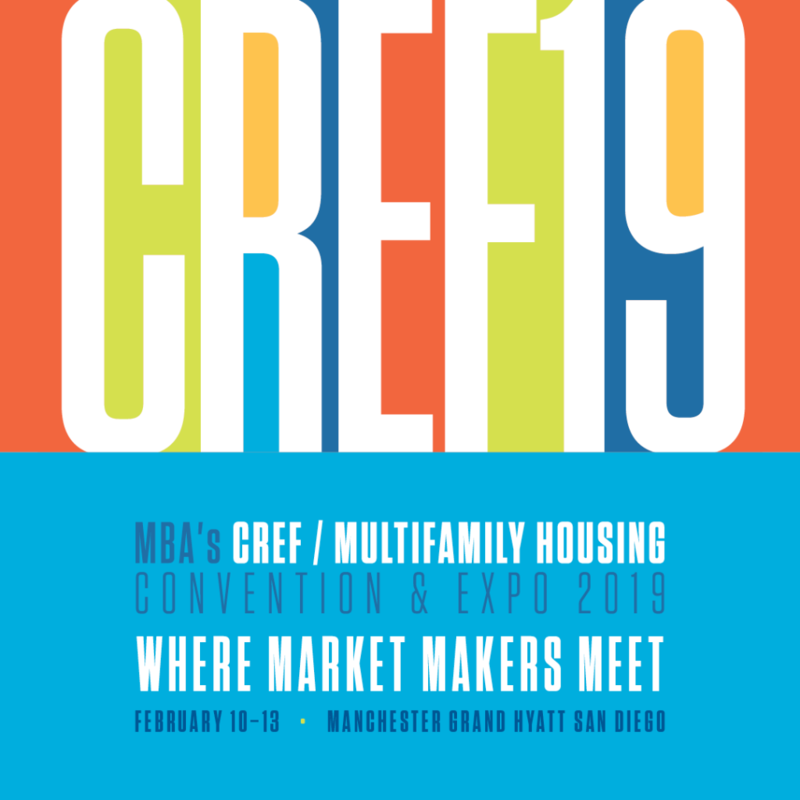 Q10 Bonneville Real Estate Capital will attend the Mortgage Bankers Association’s 2019 CREF Convention in San Diego from February 10th to 13th. 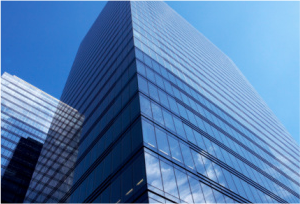 Bonneville team members will attend the 2019 CREF Convention (Commercial Real Estate Finance/Multifamily Housing Convention & Expo) in San Diego, California at the Manchester Grand Hyatt. If you’ll be attending the CREF Convention and would like to meet with us, please call us at 801-323-1000 and ask to set up a meeting at CREF. We look forward to seeing you there!